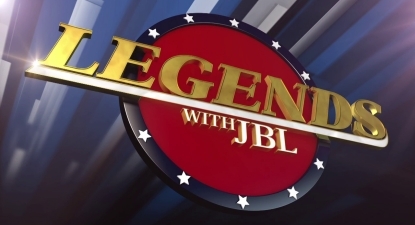 Set to air tonight on WWE Network is a brand new episode of “Legends with JBL”. Before it goes live after RAW, we have an exclusive sneak peek for you! 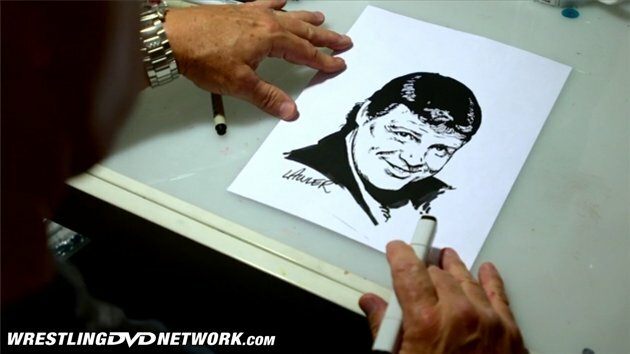 WWENetworkNews.com has watched the episode in advance and published a review, revealing new details found within, including Bruno’s candid comments on Hulk Hogan and Buddy Rogers. This 43 minute “Legends with JBL” covers such topics as: Sammartino’s childhood memories in warn-torn Italy where his family would barely escape the Nazis, wrestling a caged orangutan at a carnival, his career-threatening suspension, his unprecedented lengthy reign as WWE Champion, his departure from the business, and what ultimately led to him reconnecting with WWE. JBL sits down with ‘The Living Legend’ Bruno Sammartino to discuss memorable exploits from his extraordinary life and career, including fleeing the Nazis in World War II, his historic 4,040 day reign as WWE Champion, and his controversial departure from the world of sports entertainment. 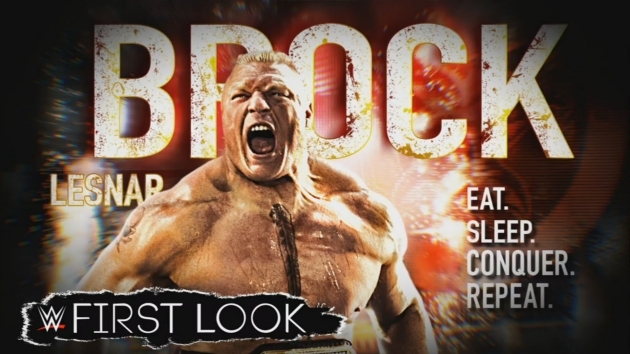 In WWE DVD-related Network news, last week’s “Brock Lesnar: Eat. Sleep. Conquer. Repeat” DVD is the latest to receive a First Look special, with 26 minutes of it now streaming. “It’s Good To Be The King: The Jerry Lawler Story” is the latest full documentary portion of a WWE Home Video release to be added to the Network as a Beyond The Ring special. The Jerry Lawler documentary runs just short of 1 hour, however you may recall that on DVD and Blu-ray the complete feature had an extra 20 minutes of content — this looks to be a case of the Network condensing these uploads, which also happened with the Sting documentary. As you can see from our WWE DVDs on WWE Network page, the newest titles on the service date back to 2015 (Sting and The KLIQ Rules being the most recent) with none of the 2016-released sets (such as the Dudley Boyz, Eric Bischoff and Scott Hall documentaries) currently available. For now, WWE DVD/Blu-ray content still remains pretty exclusive to the physical format. Watch “Legends with JBL”, the Hell in Cell 2016 PPV, and 6,000 more hours of content only on the WWE Network. Your first month is FREE! Click here to subscribe to the WWE Network.